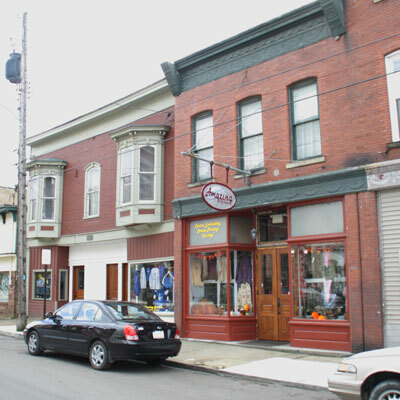 Amazing Stitches is a family owned and operated business in downtown Emlenton, Pennsylvania. Opening in November 2009, it was a dream brought to life by owner, Dixie Gordon. Dixie has enjoyed sewing all her life, and in 1997 she expanded her avocation into embroidery. In 2001 she went commercial and hasn't looked back. At Amazing Stitches we are proud to serve many businesses and organizations in the local community as well as surrounding areas. At Amazing Stitches, we know the importance of supporting local businesses. 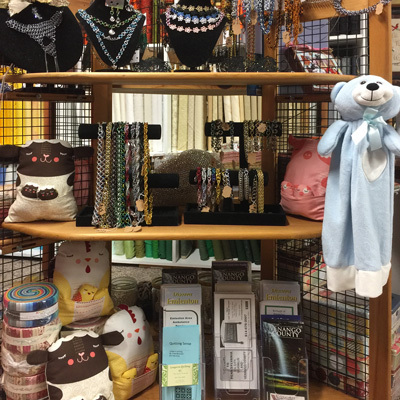 In our craft corner, you will find items created locally be artisans in the community.